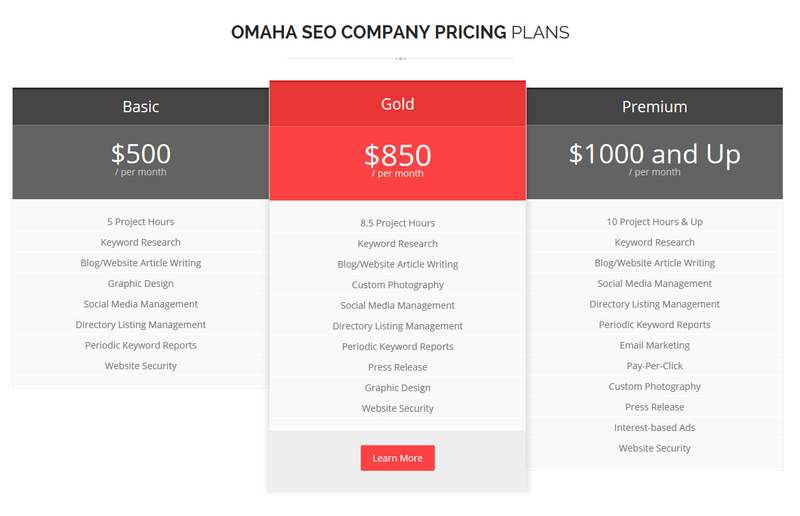 If you have a business, nowadays you absolutely 100% need a great website, monthly SEO/Social media plan and an Omaha Marketing Consultant to handle it all for your organization. A word of caution. Most website designers in Omaha, Nebraska are simply just that – developers – technical people. They are not professional Omaha copywriters nor graphic designers. They are not Omaha video production professionals nor handle SEO Omaha firm work, i.e., website ranking on Google, Bing & Yahoo. 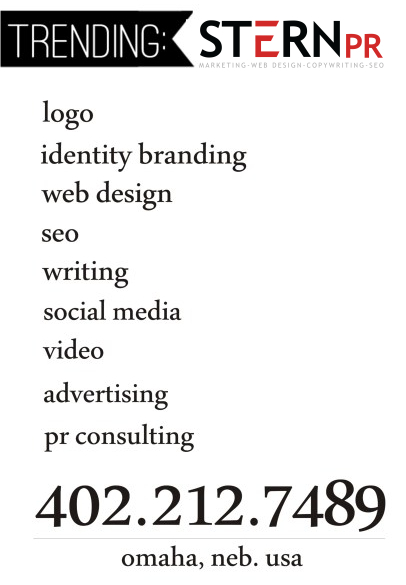 You need ‘one’ Omaha Website Design firm that handles ALL these services and more – Stern PR™, of course! 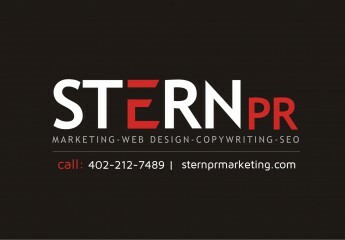 “Here at Stern PR Marketing™, we are your one-stop shop for affordable Omaha Website design, fantastic copywriting (writing for advertising/search engines). Plus, we DO exceptional SEO Omaha, social media maintenance, graphics, writing, video and more”, notes Omaha Website Designer Marketer Susan Stern. Your organization must see the big picture, and invest in a quality Omaha website designer that would handle all your marketing needs for corporate identity consistency. Hiring one person to handle this, and another to handle that – doesn’t make any sense, period. That’s why you need Stern PR Marketing™ – that’s all! Stern PR™ also provides Omaha Public Relations Firm services, too. 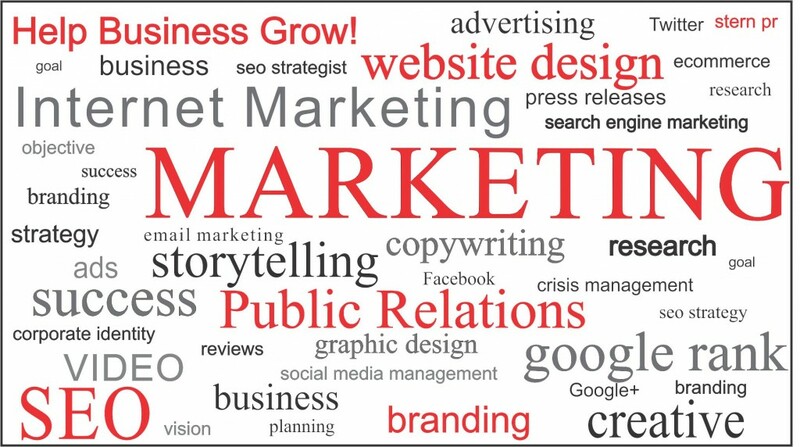 Helping organizations reach their target market via local, regional and national campaign development, including, but not limited to website design, logo, campaign slogan and name, video commercial, Omaha news release services, marketing research, media coaching and much more. Face facts. 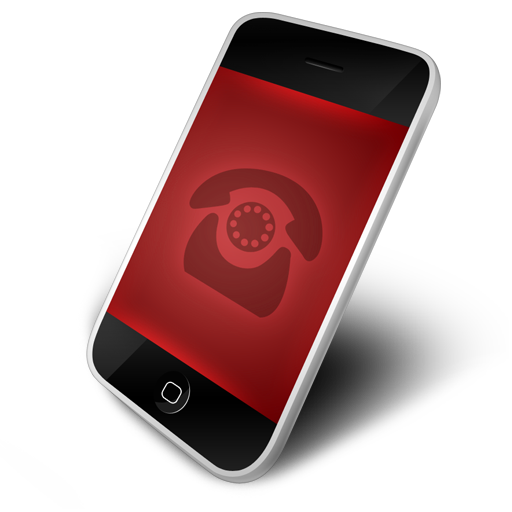 Phone book advertising is becoming obsolete. Printed mailers are costly and less desirable. Best advice. Change your marketing budget priorities. After all, in this day and age, having a strong internet presence may make or break your business. 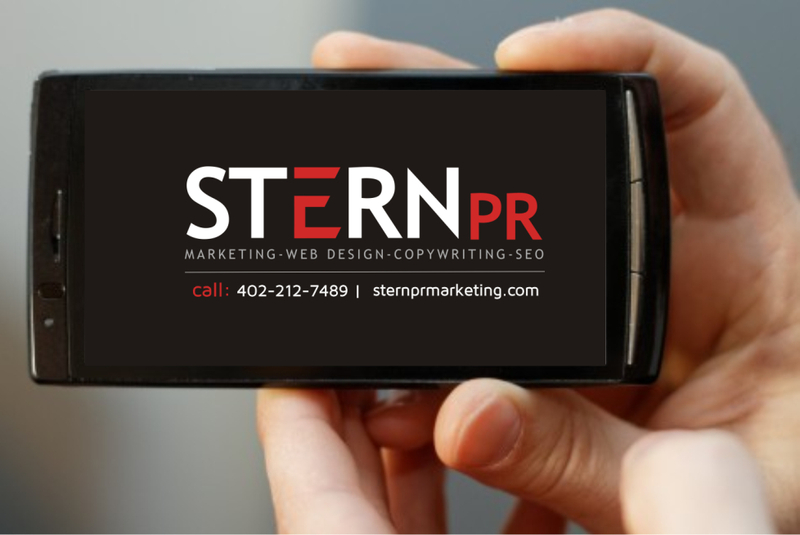 Count on Stern PR Marketing™ to provide your organization with 21st Century Omaha Website Design services, social media, video, graphics and high ranking on Google, Bing and Yahoo. 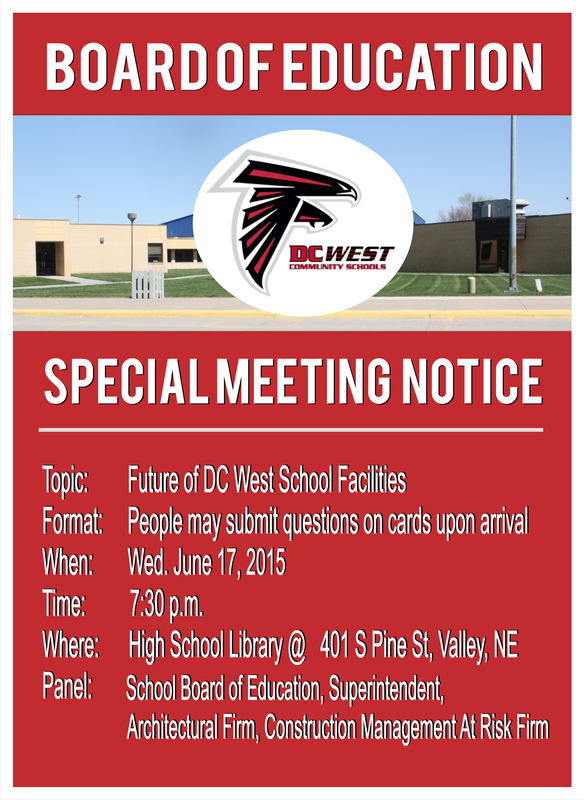 Fill out Contact Form here.